Inc. magazine today ranked national traveling healthcare staffing company, Medical Solutions No. 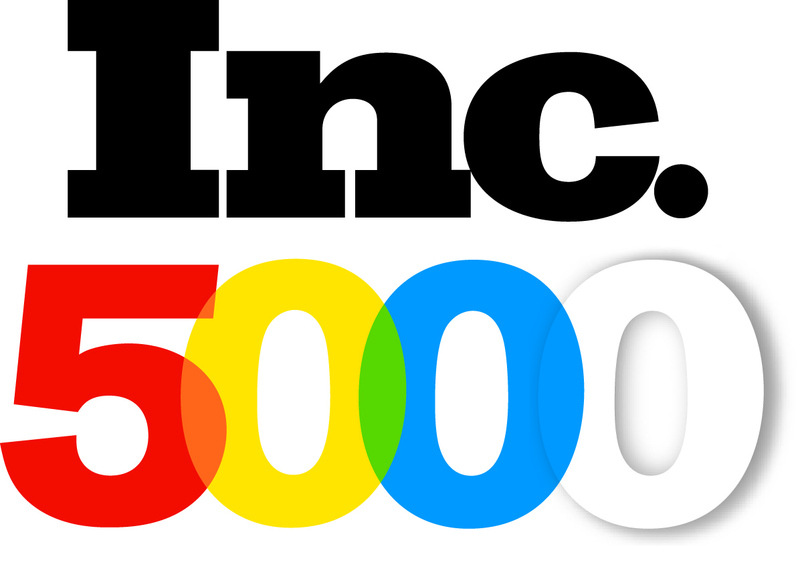 2467 on its fourth annual Inc. 5000 list, a select ranking of the nation's fastest-growing private companies. As the tenth fastest-growing private company in Nebraska with a three-year sale sales growth of 98%, Medical Solutions ranked eleventh out of twenty one healthcare staffing firms to make the list. Medical Solutions is a Nebraska based healthcare staffing firm that specializes in placing Registered Nurses, Allied Health Professionals and Therapists in temporary travel assignments nationwide. What began as a single-person operation specializing in full-time nurse placements, has quickly become one of the fastest growing companies in the travel nursing industry. Inc. magazine has recognized Medical Solutions for its sustained growth the last four years by placing the company in both the Inc. 500 & 5000 lists of fastest-growing companies in America. Just recently, Medical Solutions was again included for the third consecutive year in the Staffing Industry Analysts list of fastest-growing private staffing companies and ranked first among fastest-growing travel nursing companies. Today 82 internal employees work at Medical Solutions and currently provide travelers to over 1100 client hospitals and facilities nationwide. "We again are truly honored and proud to be named to the Inc. Magazine Inc. 5000 list for four successive years, and to be listed among the fasting-growing companies in the United States," said Scott Anderson, President and co-owner of Medical Solutions. "Our ranking in this year's list represents our commitment to patient care and providing great service to our client hospitals and traveling healthcare professionals, all of which has helped sustain our success and growth during the turbulent economic times that most of us experienced the 18 months or so." The 2010 Inc. 500|5000 is ranked according to percentage revenue growth when comparing 2006 to 2009. To qualify, companies must have been founded and generating revenue by June 30, 2006. Additionally, they had to be based in the United States, privately held, for profit, and independent--not subsidiaries or divisions of other companies--as of December 31, 2009. (Since then, a number of companies on the list have gone public or been acquired.) The minimum revenue required for 2006 is $80,000; the minimum for 2009 is $2 million. As always, Inc. reserves the right to decline applicants for subjective reasons. The top 10 percent of companies on the list constitute the Inc. 500, now in its 29th year. Medical Solutions, Inc., an Omaha, NE-based travel nurse and allied healthcare staffing firm was one of the first staffing companies to be certified by the Joint Commission and has been continuously certified since 2004. Its focus is on meeting the urgent and short-term staffing needs of its clients with highly skilled allied health professionals, nurses and technologists. A nationwide network of travelers allows Medical Solutions to help its client hospitals provide excellent patient care amidst a nursing and allied health provider shortage. Medical Solutions has contracts with nearly 1,100 client hospitals nationwide and is one of the fastest growing companies in the travel nursing and allied health industry. Visit MedicalSolutions.com or Staffing.MedicalSolutions.com to learn more. Medical Solutions has earned the Joint Commision's Gold Seal of Approval 2010 Staffing Industry Analysts list of fastest-growing private companiesMedical Solutions made the Staffing Industry Analysts list of fastest-growing private companies.